Undergoing drug testing can be a stressful affair for some. If your employer insists on it, you may want to know a little more about it. Below we debunk some of the myths surrounding drug testing. 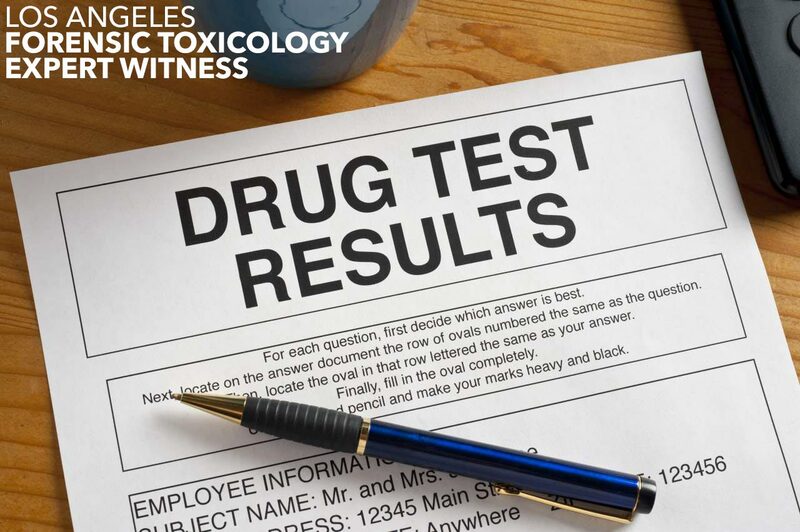 You have most likely been told in your younger years that all employers will want you to undergo a drug test. While it may be true for many entry-level positions as well as positions in the medical and engineering sector, this is largely a myth. Most employers are indifferent to what you get up to in your spare time. Do however be wary of exceptions. It is always advisable to do some thorough research on your company and industry. While this is in fact true, it is not recommended that you go this route. This is because most drug tests also test your creatinine levels, which is a byproduct of the digestion process. Drinking large amounts of water will cause your creatinine levels to be diluted. This will raise suspicions and your company will no doubt want you to undergo further and more extensive testing. This could work for someone who smokes marijuana now and again. However it will only be of much use to a heavy smoker if he has known about the test for a few weeks. A month of detox, exercise and a good diet will most certainly cause a significant lowering of your THC levels. But the reality is that heavy exercise will have little effect when it comes to surprise or short-notice tests. There are many such products on the market. Google will even provide you with some crazy home remedies involving things like jello and cranberry juice. The truth is however that these products will either make no noticeable difference to your result, or they will be picked up in the drug testing process. Labs take many measures to ensure that any signs of tampering are picked up. The color and temperature of the sample is checked and the sample’s validity is tested to determine if any foreign substances are present. If it becomes clear that your sample may have been tampered with, you may be subjected to further testing. The cut-off levels used in the drug-testing process have been determined by scientific studies and are designed to exclude second-hand inhalation as the sole reason for a positive result. This means that unless you have been hot-boxing with a heavy smoker, your THC levels will not be high enough to yield a positive result for weed. The truth is that different strains of cannabis have different levels of THC and will therefore be in your system for different periods of time. Strains of poor quality will often leave your system much quicker than the higher quality strains.